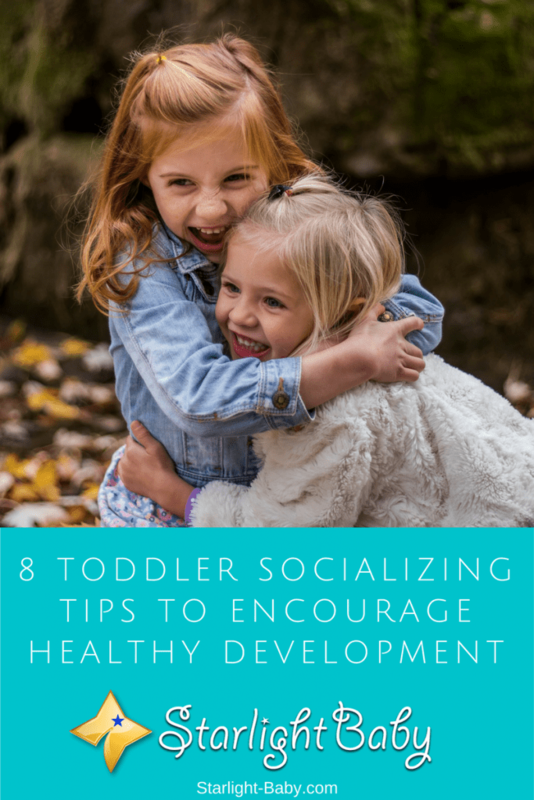 Raising a toddler is hard enough for any parent, but if you’re dealing with significant personality differences to your own, it can become even more of a challenge. 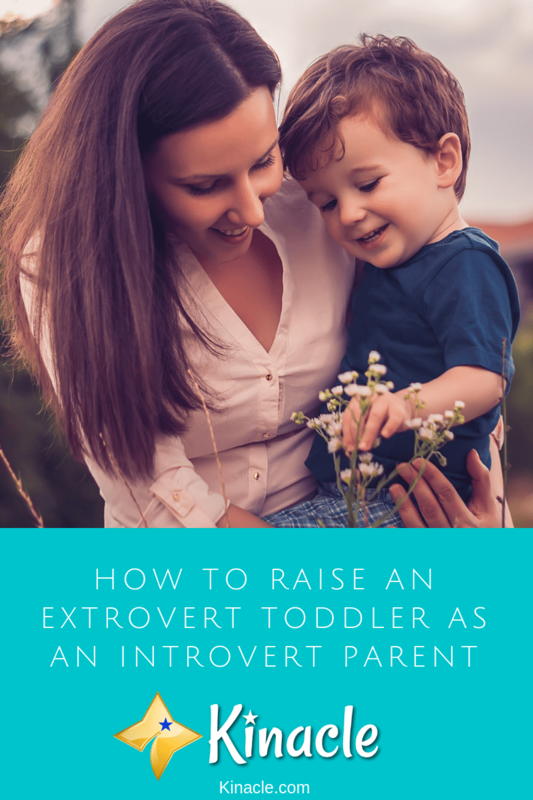 For example, if your toddler is an extrovert but you’re an introvert, it’s going to be a struggle trying to meet their needs while also looking after your own. 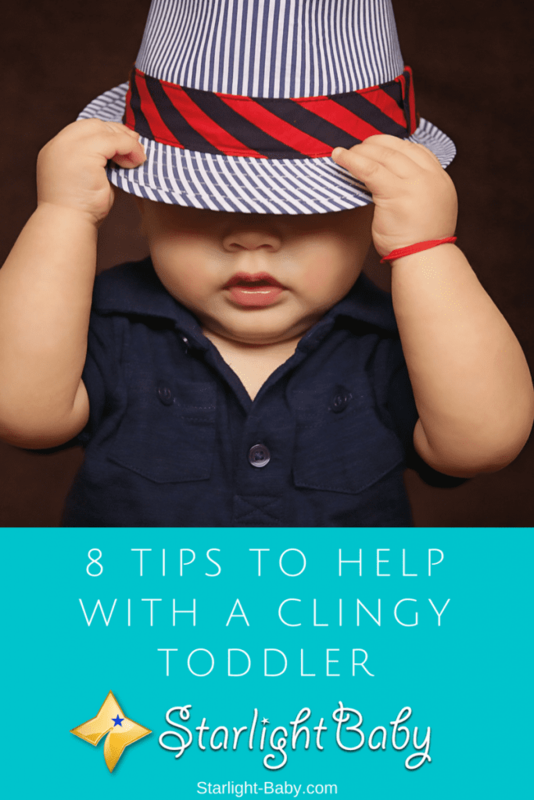 Witnessing your toddler becoming increasingly clingy can be a really upsetting experience. 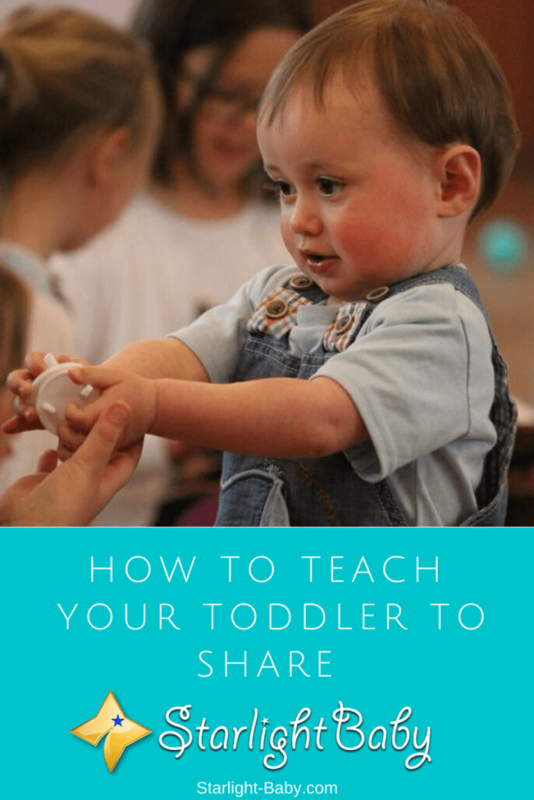 At first, it’s quite cute having your little one desperately wanting your attention; especially if this is your first parenting experience. However, when it starts to turn from wanting additional cuddles to clinging onto your legs and screaming for you to stay, it’s heart-breaking to watch.